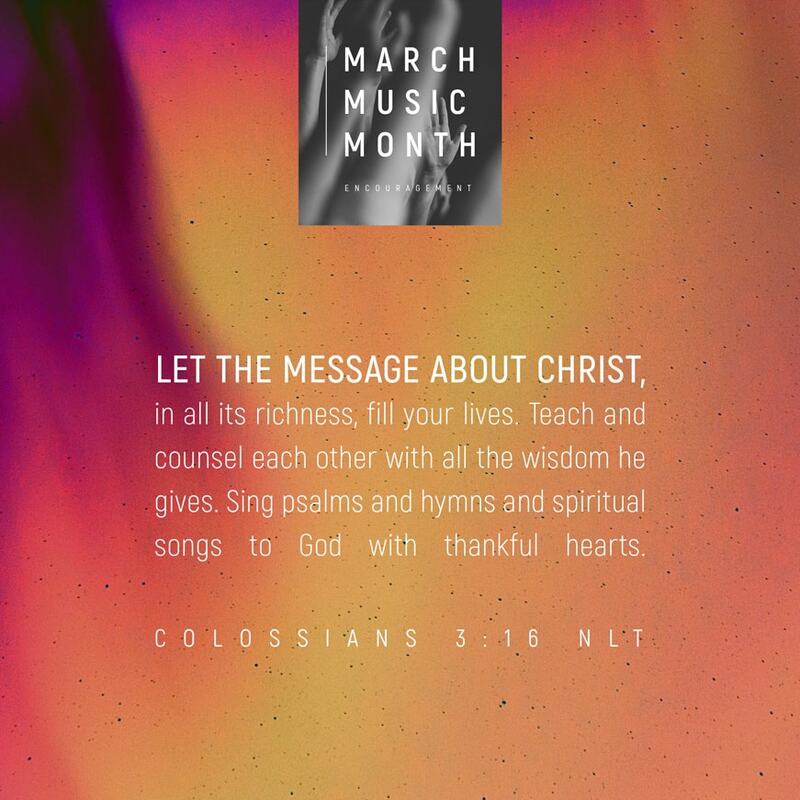 This week in March Music Month: Encouragement. Having trouble seeing this email? View it online. Tap this image to download a version that you can share with friends. 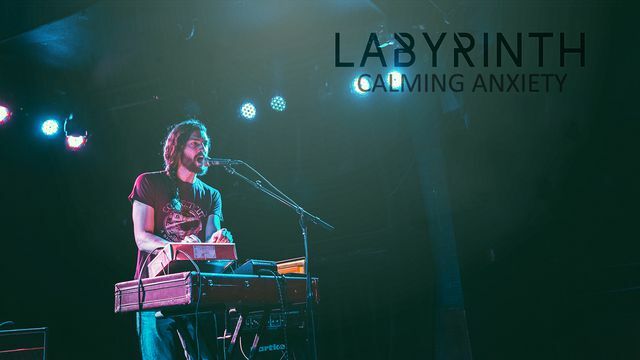 Few artistic expressions can connect as deeply with our emotions as music can. Music can make you cry, remind you of a specific person, calm your nerves — or even start a spontaneous dance party! This week, pay attention to how the music you hear influences you. Then consider how you might start becoming more intentional about using its power to lead your heart. When you pour in love, wisdom, and gratefulness, those are the things that will flow out. We hope you've been enjoying March Music Month as much as we have. 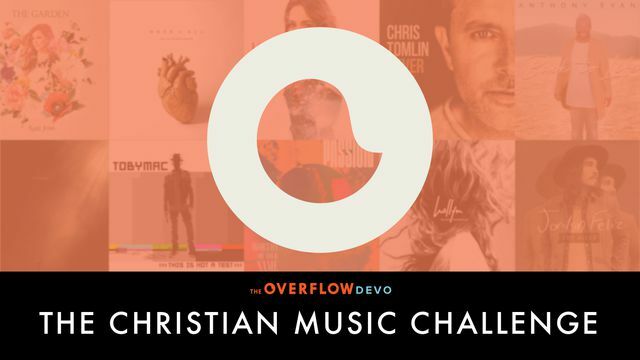 Over the past three weeks, we heard from some of the leading voices in Christian music and worship about Creativity, Praise, and Evangelism in God's Word. Today we finish strong: Encouragement. 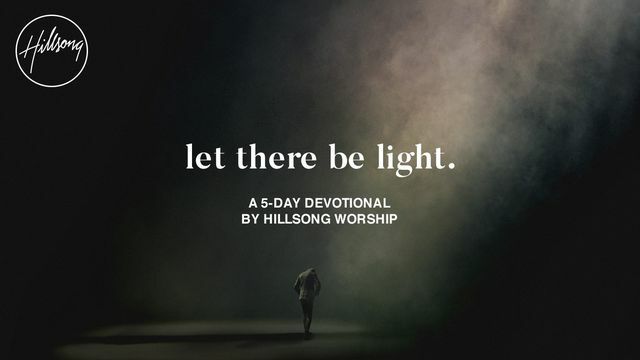 Find encouragement and renewal in the daily Bible passages and short video devotionals of this 5–day Plan, as leaders from Hillsong Worship share the inspiration and meaning behind five songs from their album Let There Be Light. that overwhelms God or takes Him by surprise." The Jesus Culture Bible Challenge helps you fuel your passion for God's Word, tap into God's Spirit to ignite revival around you, and build momentum in your life, through daily selections of Scripture from John and Acts, short devotionals, and questions for deep reflection. "The woman at the well was a Samaritan and Jews hated Samaritans, but that didn't matter to Jesus. He knew all about her past yet He still cared deeply about her. Jesus is the life–giver and He sustains us." 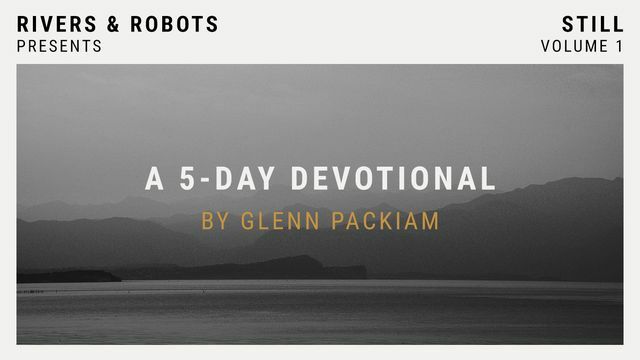 Find a quiet space of peace and stillness in these daily Bible passages and devotionals from Glenn Packiam and acclaimed indie worship band Rivers & Robots, from Manchester, U.K.
"Our jobs, our relationships, our hobbies, our country — these are all things that may be good vessels but horrible wells. a vessel can carry the water, but a well is the source." 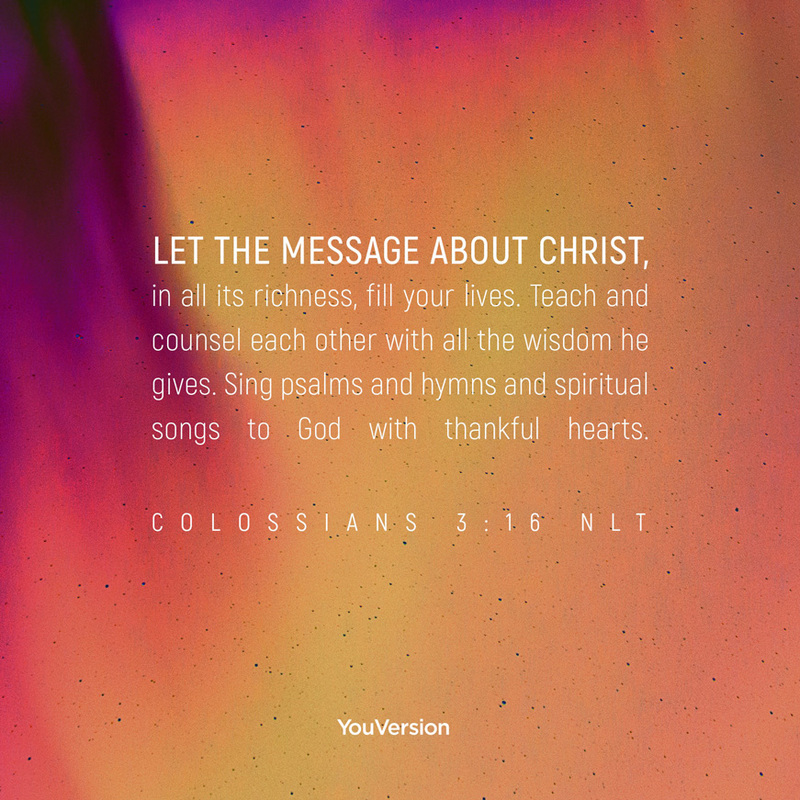 Transform your soul by changing what you feed your mind, as one–minute videos from top Christian artists and supporting Scripture help you begin to see how God can use Christian music in your life — and how you can incorporate more of it into your everyday. "You know when you get so hungry that you begin to get angry? When we starve ourselves from God's Word, we start to get hangry! 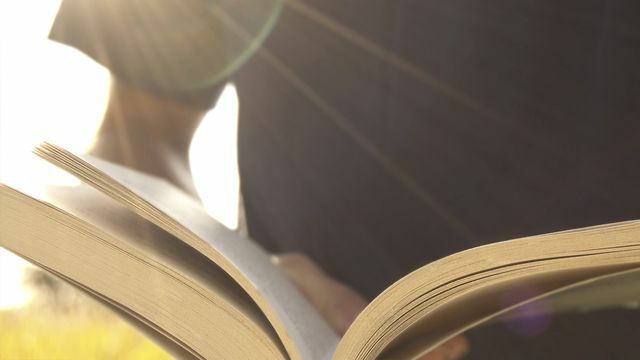 But attaching melodies to God's Word can really help you sing out biblical truths in your life." 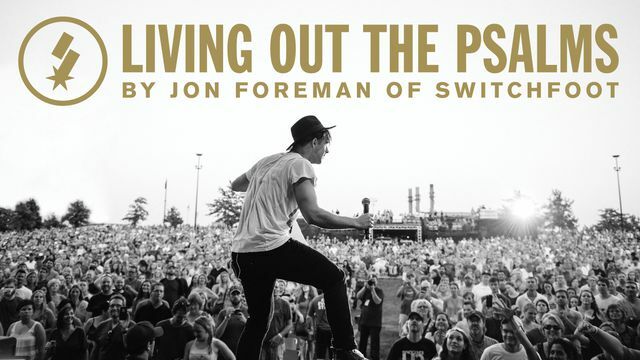 In these short video devotionals, Jon Foreman, co-founder and lead singer of the Grammy- and Dove-Award-winning band SWITCHFOOT, shares some of his favorite Psalms, challenging you to "sing your own unique song" by living your life genuinely, openly before God — just as David did. "There's a melody inside of you, an anthem in your chest. Your heart keeps time. Your words sing out in a cadence and a rhythm that is yours alone. Be brave, and begin to sing the truth, one note at a time." Listen to these ten unique, original sonic moodscapes — along with the Scriptures that inspired each of them — designed specifically to help reduce stress, whether during your commute, as personal devotionals, or just in moments when you need to find some calm. the tone of my voice over the phone. God, how much more do you know the deepest part of me? How much more do You hear me when I call?" 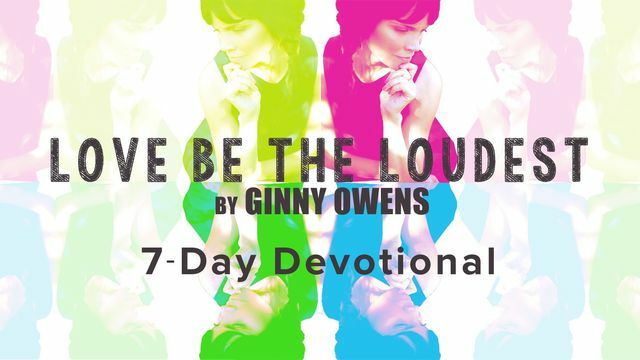 Blind since age three, Dove-Award-winning artist Ginny Owens shares her unique perspective on the significance of the voices we choose to listen to, offering encouragement and practical biblical wisdom for how you can silence your criticizing whispers — by overwhelming them with God's perfect voice of love and truth. "We learn to hear and know God's voice and heart in the same way we know any trusted friend's voice. We listen. We ask questions. We spend time." 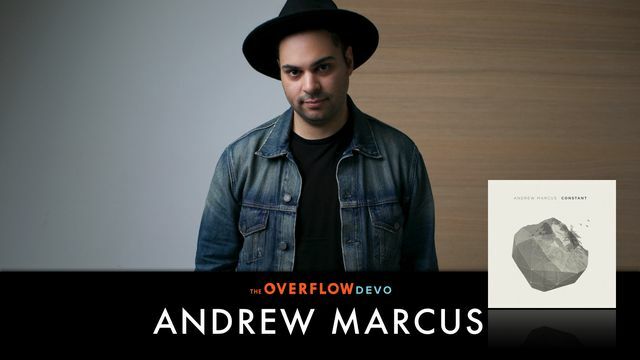 Let two-time Dove-Award-winning worship leader Andrew Marcus inspire and encourage you, as he shares the Scripture and heart behind songs from his album Constant, in this exclusive series of video devotionals. God is in control and is working out His perfect plan for our lives. a secret will and a revealed will. Sometimes we will never know why He does what He does. We need to stand on His promises and trust that He is faithful through it all." 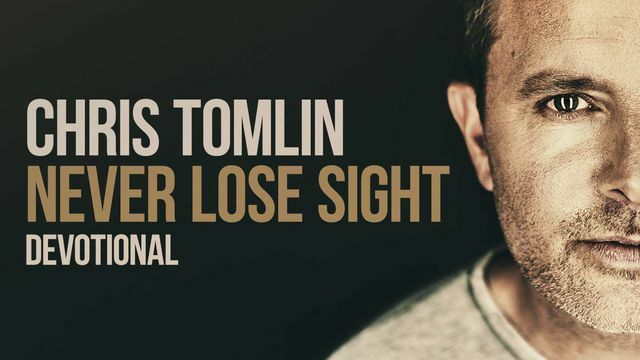 In this series of eleven devotionals, join Grammy- and Dove Award-winning worship leader Chris Tomlin as he explores the Scriptures that inspired songs from his album Never Lose Sight. calls you Precious, Beloved, Beautiful, Priceless, Mine." 🎧 Music Month begins today.